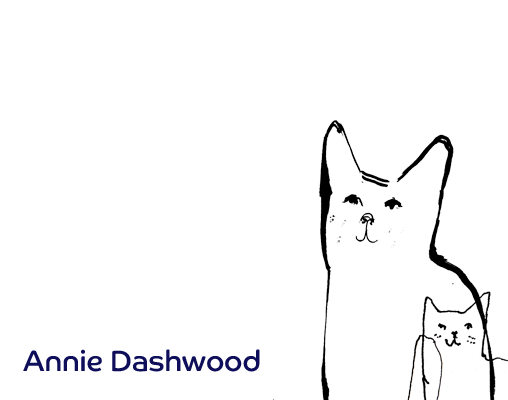 Annie Dashwood graduated from an illustration course at Kingston University and is currently based in Bristol. She enjoys experimenting with materials and her work can be quite playful. Her drawings of animals and quirky characters use subtle textures and splashes of bright colour. Working in a spontaneous way, often not knowing what a piece will look like until it's finished!